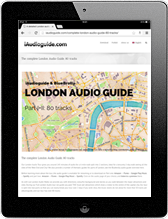 Download hundreds of city audio guides, often free. Welcome to the largest selection of city audio guides as smartphone app or mp3 download. 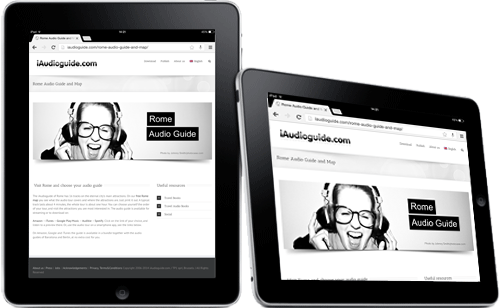 Since 2006, iAudioguide aims at listing all city audio guides available online. We also help museums to find audio guide suppliers. Simply choose your destination among hundreds of audio guides and download the free and premium audio guide as app or mp3. 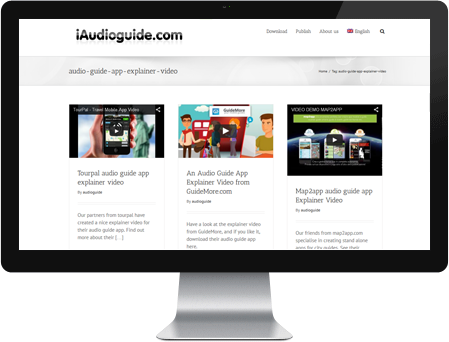 We help museums to find the best way to produce and publish audio guides. Museum audio guides, find out more …. Our website is available in 4 languages, with more languages to come. Click on the flags to choose your language.